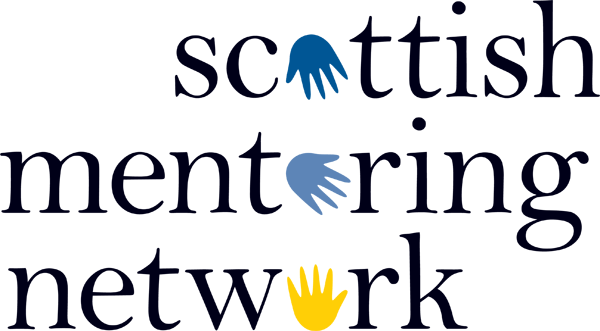 Edinburgh Napier University is looking for more organisations to partner with in delivering their successful Getting Inside programme. The programme offers Social Sciences, Sociology, Psychology and Criminology students the opportunity to spend 4 days with an organisation finding out about different aspects of the work of the organisation and about opportunities to volunteer and work within the organisation in the future. In previous years Edinburgh Napier University has seen students continue their engagement after placement – returning over the summer to undertake short term projects and going on to volunteer and work for their host organisation. This year Edinbrugh Napier University will be inviting all placement providers to join them for a networking lunch to hear presentations from the students at the end of their placement week, which is also a chance to network with the whole group. Organisations who are able to register their participation by Friday 4th February will be included in all of the advertising to students. For the registration form and contact details click the link below.